This week, we take a look at what our readers are wearing to shield their faces while on the road. 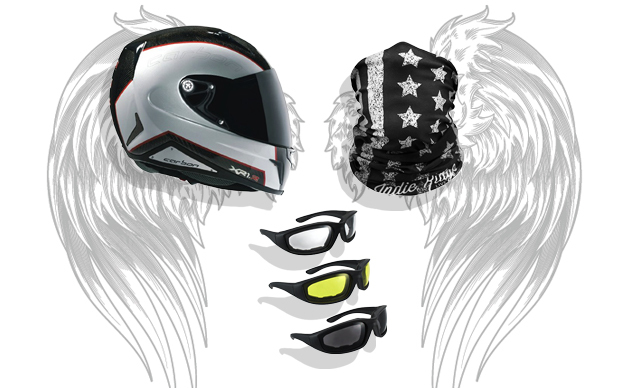 From full face helmets to riding glasses, there’s something here for all conditions. What sort of gear do you sport for a typical ride? Let us know in the comments. 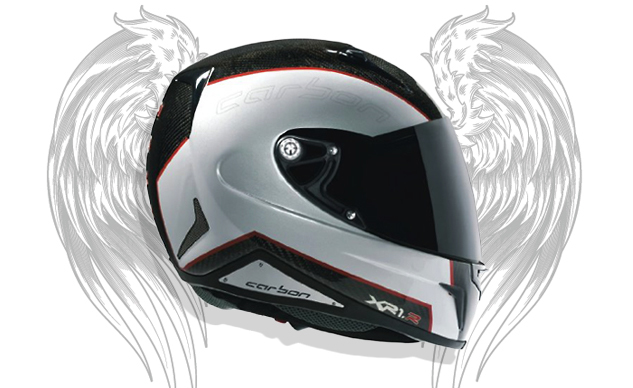 DOT- and ECE 22.05-approved, this popular helmet has a carbon outer shell making it uber lightweight, weighing in at only 1,200 grams. Lined with CoolMax fabric that helps control temperature and has a soft tissue feel, the interchangeable padding allows the rider to customize the fit of the helmet. With a superior field of vision and added visibility for night riding, it’s perhaps no surprise our readers endorse this model. This seamless one-size-fits-all face mask is wind-resistant and lightweight. 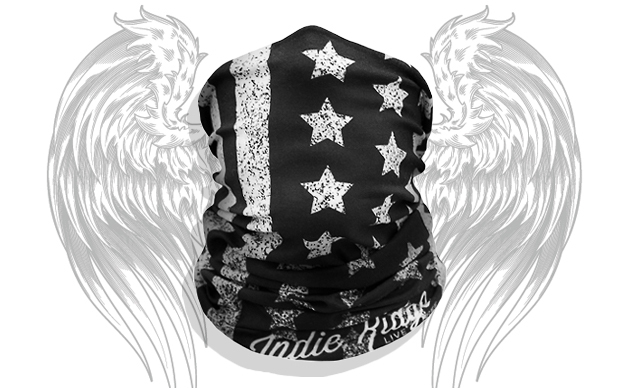 Made of a microfiber polyester fabric and seamless, this face covering is comfortable and warm — great for outdoor activities like skiing, snowboarding and snowmobiling in addition to motorcycling. 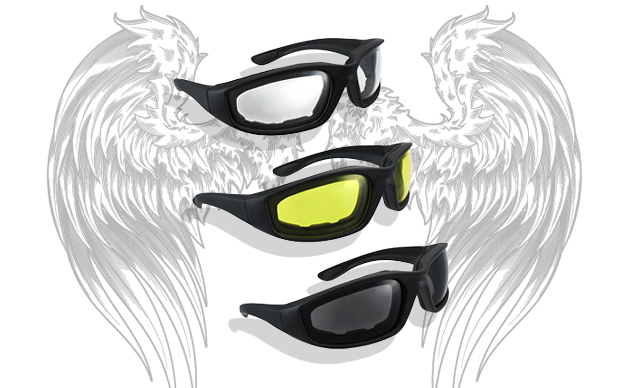 These padded riding glasses come in three lens colors — smoke, yellow and clear — for use in different lighting conditions. Glasses can be purchased individually or in a three pack for a better value. Our stories contain affiliate links, through the Amazon program, we can access reports telling us what people are buying through these links. By looking at the bestselling items on Amazon from last year, we can determine which brands and products our readers trust. It’s worth noting that no identifying information is collected. The Readers’ Picks series is brought to you by WiseGuide. We write about things we think you’ll like, introducing you to great products, services and special deals. Prices are accurate at the time of publishing. We’ll update the links whenever possible, but please keep in mind that deals may expire and costs are subject to change. We may earn revenue from the products and services you buy. Follow WiseGuide on Twitter @WiseGuide_.